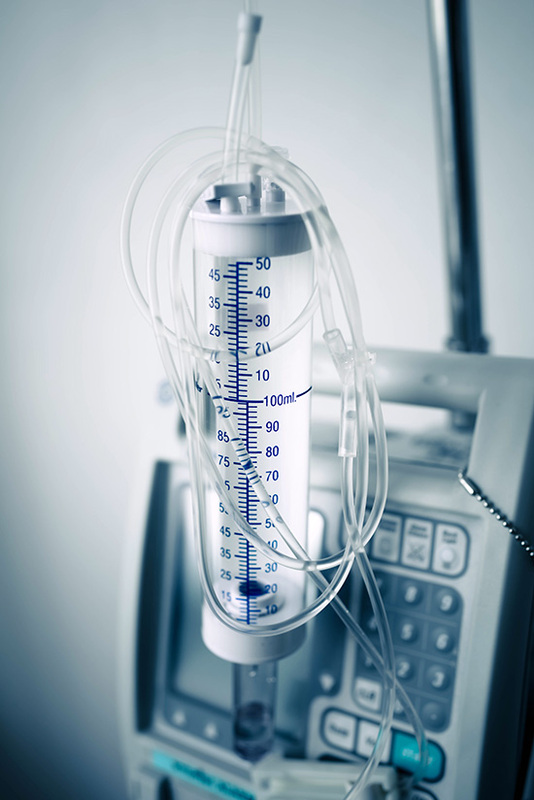 Kraton SEBS polymers are ideal for flexible medical tubing due to its low Shore A hardness, high polypropylene (PP) compatibility and ease of processing. Specifically, plasticizer-free Kraton™ G1645 is combined with random copolymer polypropylene (RCPP) to be industry-proven alternatives to PVC. The tough material passes all ISO 10993 biological toxicity testing for use in medical applications and is UPS Class VI compliant.